Baby, It's (Still) Cold Outside: Snacks & Drinks to Keep You Warm! 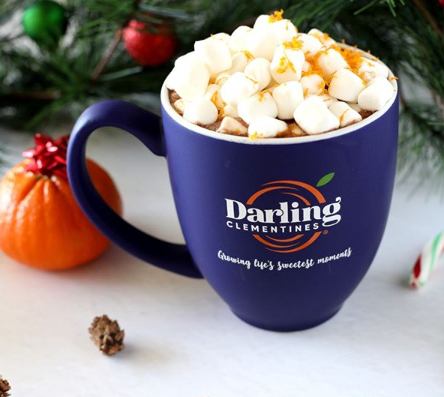 Enjoying fresh Darling Clementines® during the go, go, go of the holidays is one of our all-time favorite family traditions! They are the perfect bite-size snack to pack in your pocket and peel when you need a flash of energy during the hustle and bustle of last-minute gift shopping. 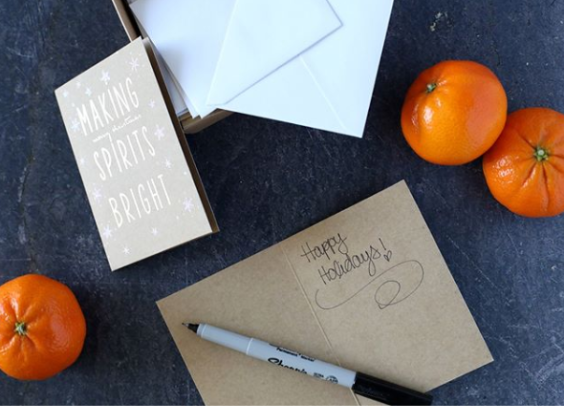 Clementines are like little orange ornaments that bring something festive and bright to any family gathering this time of year. And when it comes to baking this holiday, recipes that are made with the freshest ingredients, greatest ease and happiest memories are the ones that take the cake! Make spirits even brighter with this zesty Clementine cake for all the darlings at your holiday party. You’ll just bake, relax and enjoy time with your loved ones - because it only takes 8 ingredients to bring it to life! It’s light and sweet and the perfect addition to your holiday spread.